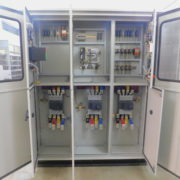 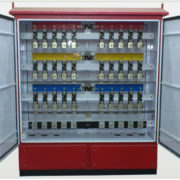 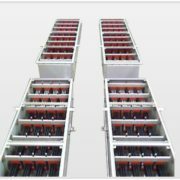 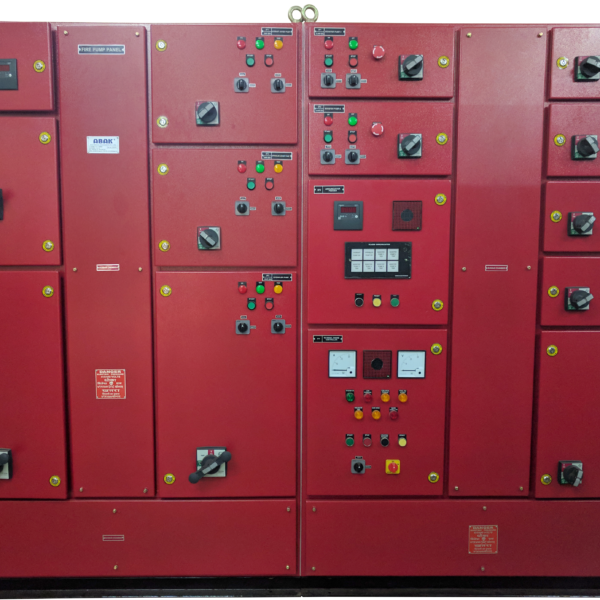 Description : Fire Fighting MCC Panel is a type of MCC panel which usually consist of feeders for hydrant pumps, jockey pumps & sprinkler pumps with diesel engine controller. 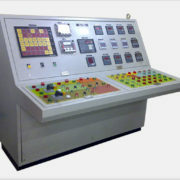 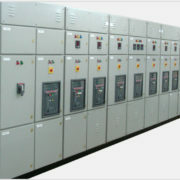 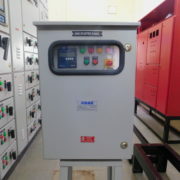 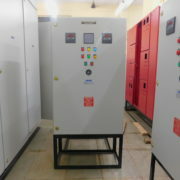 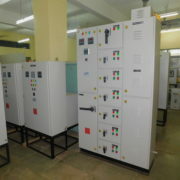 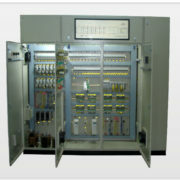 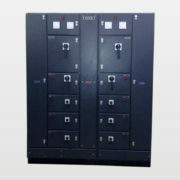 We design & manufacture high quality Fire Fighting MCC panels as per the customer’s specification. 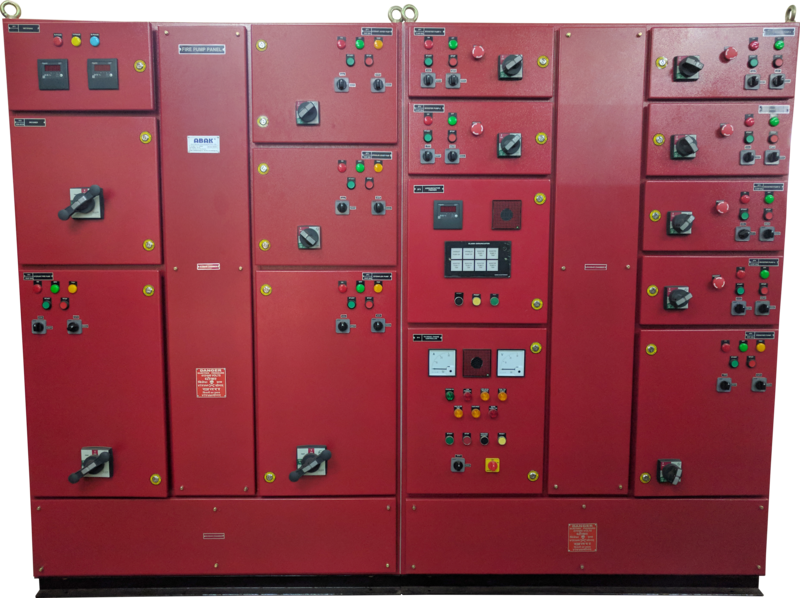 Unlike MCC panels where the motors & pumps require supply all the time, Fire Fighting MCC panels supply and control the pumps only when it is required. 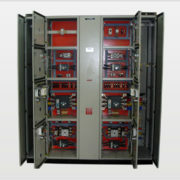 Feeders are always designed on the basis of motor pump’s ratings (kW/HP) & the protection that the motor pump requires. 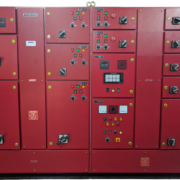 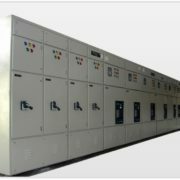 We provide Fire Fighting MCC panels with auto/manual/remote provision, so controlling them becomes easy as the situation demands.